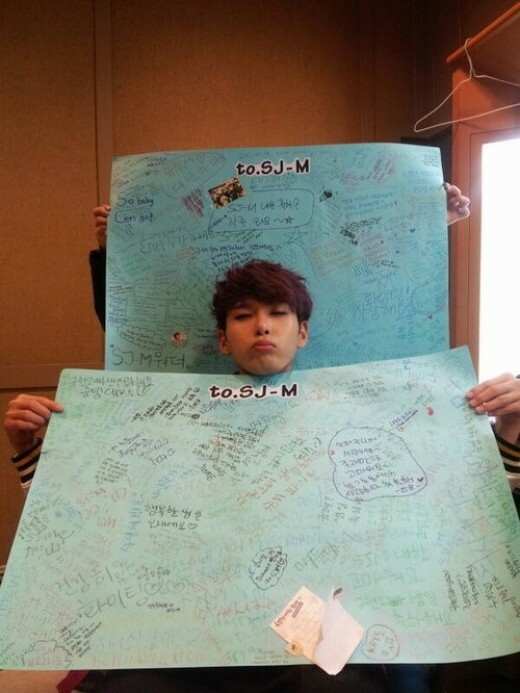 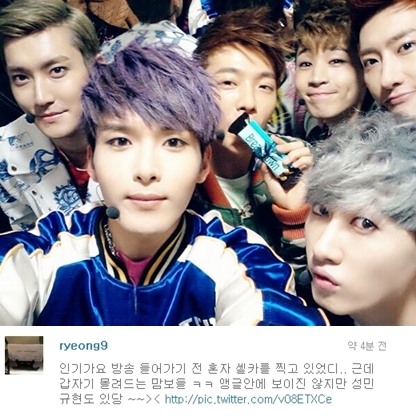 Super Junior’s Ryeowook revealed the rolling papers he received from his fans. 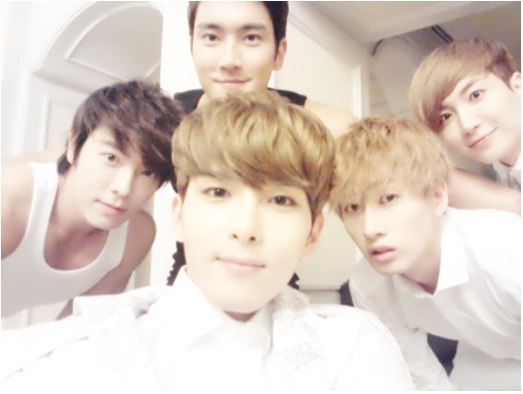 Group Super Junior-K.R.Y. 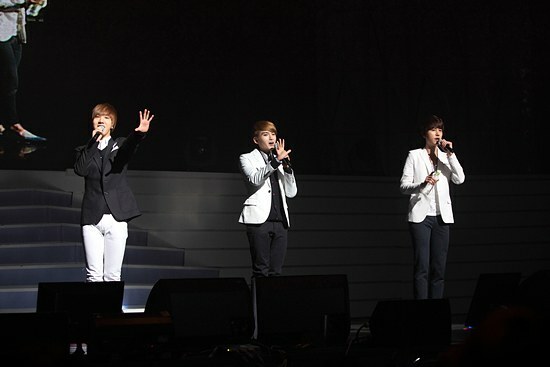 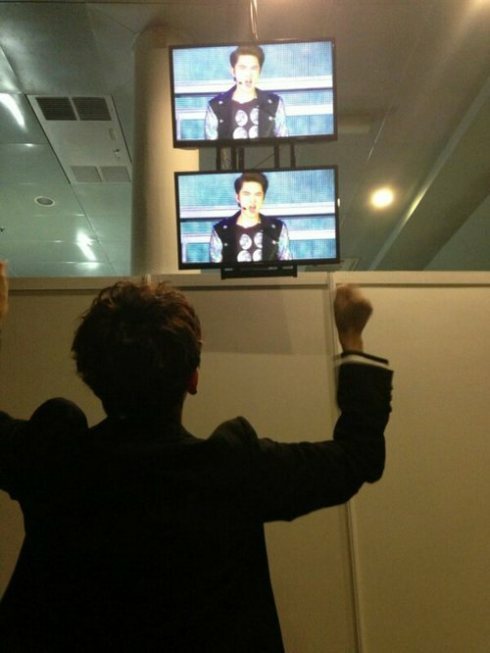 (Kyuhyun, Ryeowook, Yesung) held their first solo concert on February 13th and mesmerized the fans with their singing abilities.